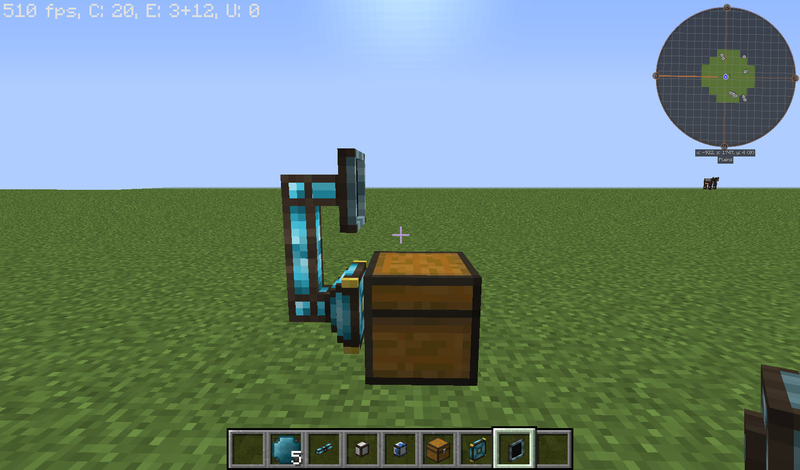 To display the amount of items in a chest you need an inventory reader, a display panel, a variable card, cable and, of course, a chest. 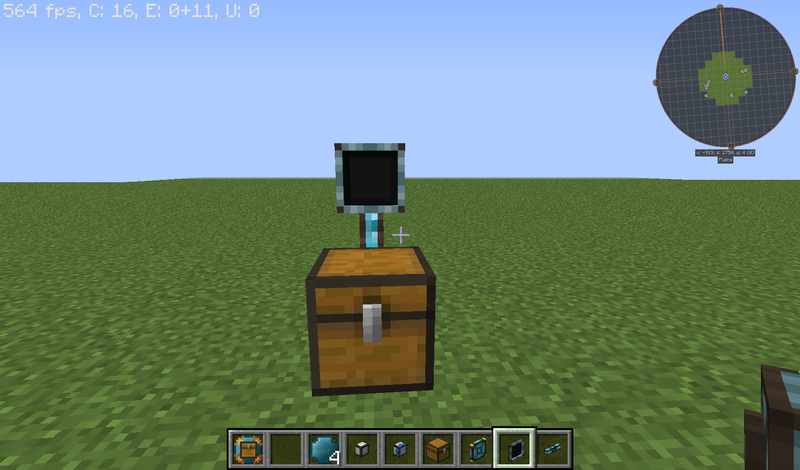 Put the inventory reader behind the chest, connect a cable to it and put the display panel on the cable. Right-clicking the inventory reader and the display panel you get a settings menu each. 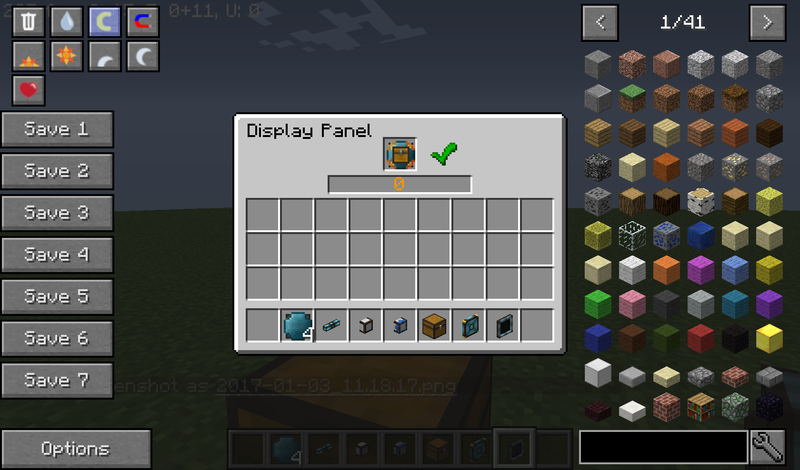 To get it working you need to put a variable card in the display panel but an empty one will not do it. So you have to write something on this card. 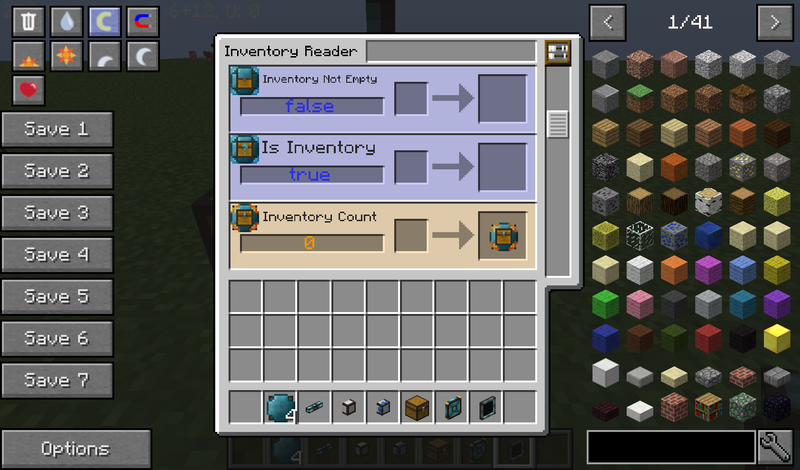 To do so you have to open up the settings of the inventory reader, search for what you want to display, "inventory count" in this case, and put an empty card in the smaller slot. A written card will appear in the larger slot which you can take out. 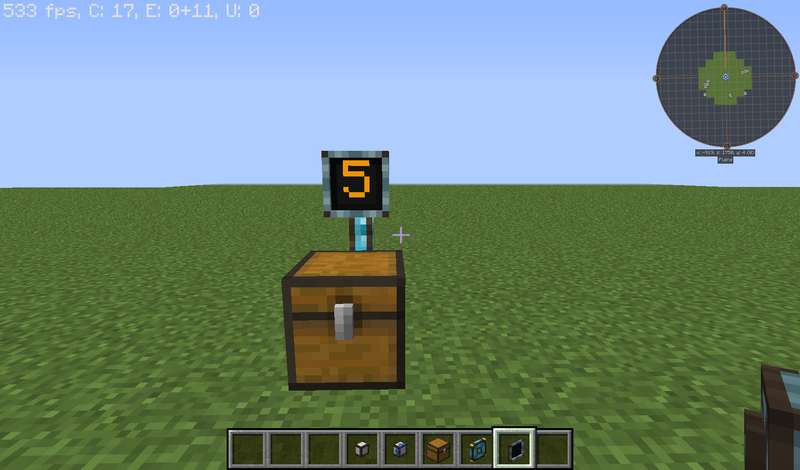 This written card can now be put inside the display panel and it will show the amount of items in the chest. Now you can see the item count of your chest above it. While trying this with multiple chests and inventory readers I got an error (red cross on display) when putting in a card made with an inventory reader of another chest. 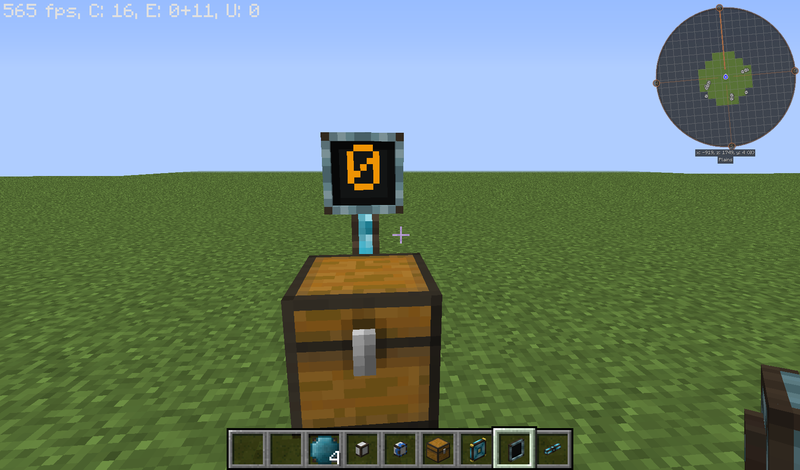 It might have been because I put a card from the same reader twice in my network or something else, I haven't tested it much further but to be on the save side write the card in the inventory reader of the chest you want to display.